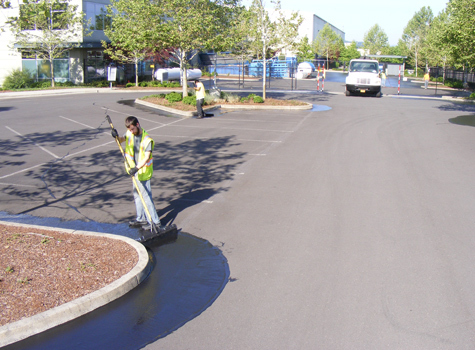 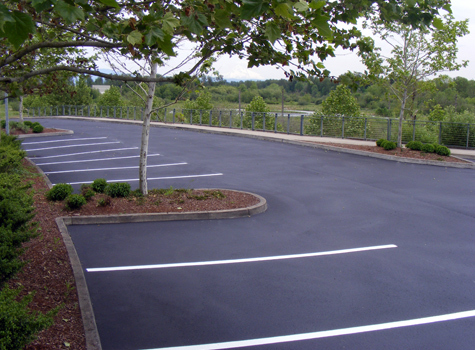 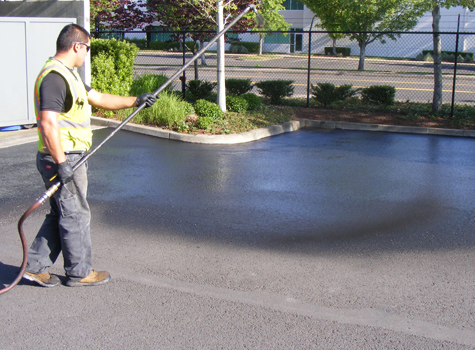 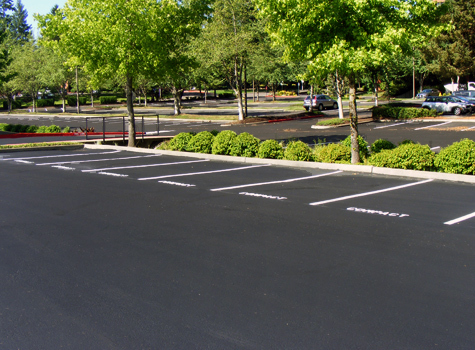 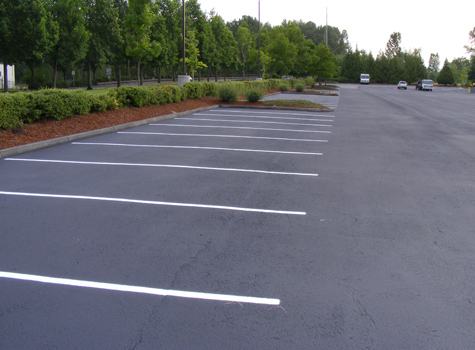 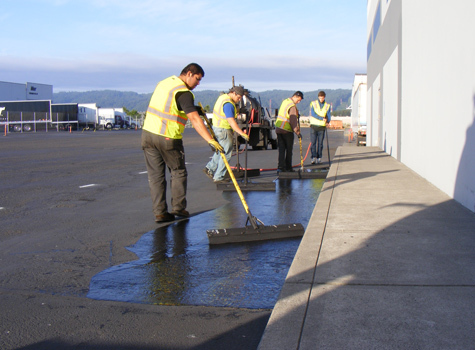 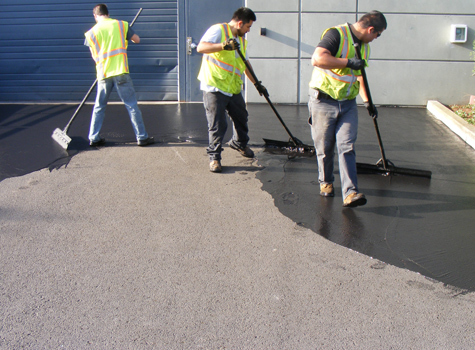 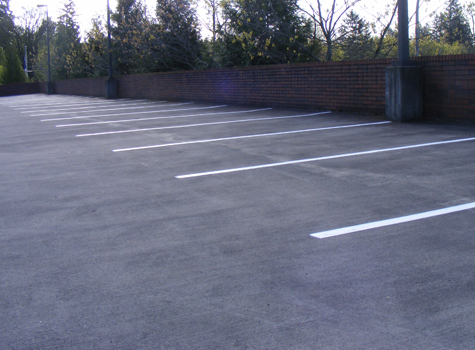 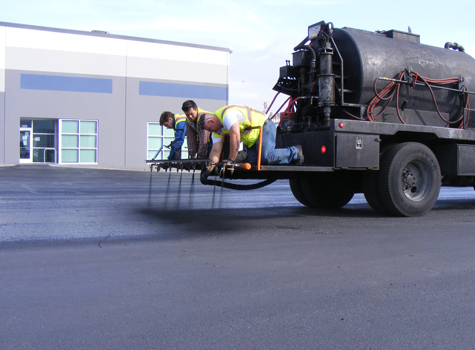 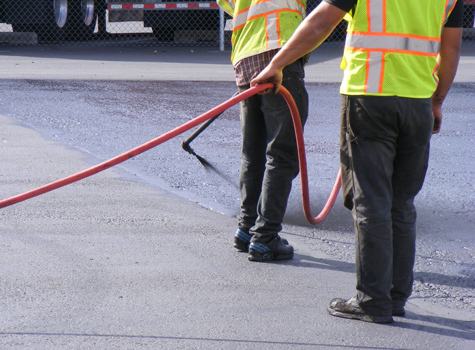 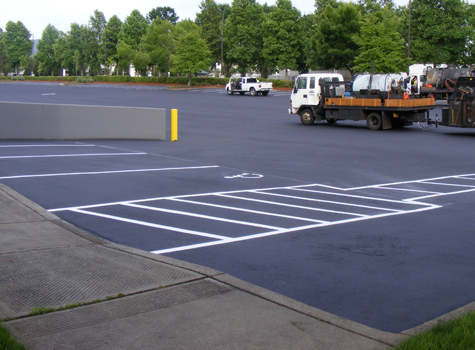 Sealcoating will greatly extend the life of your asphalt. 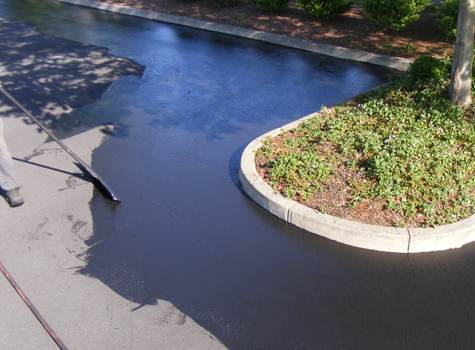 Asphalt loses its strength and wears down over time. 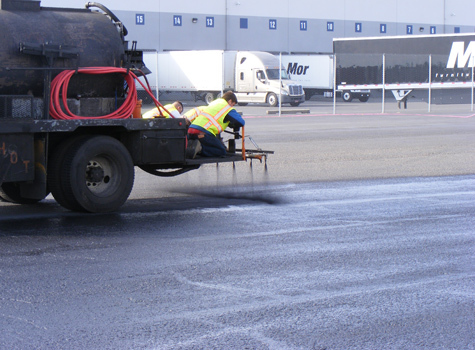 When it becomes worn smooth, it can be slippery when wet and create potentially dangerous driving conditions. 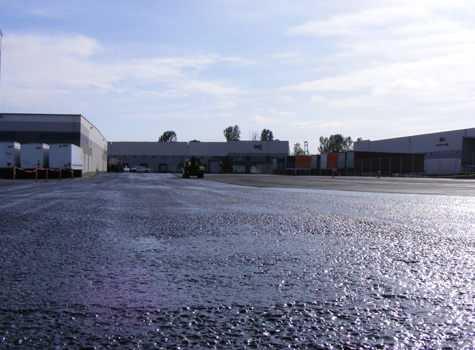 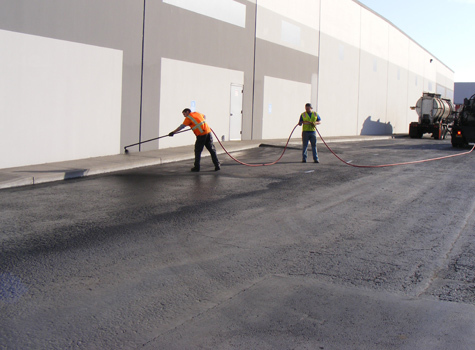 Benge Industries sealcoat has a heavy abrasive base material mixed in and gives a new texture to the asphalt providing new traction along with a newly-paved appearance. 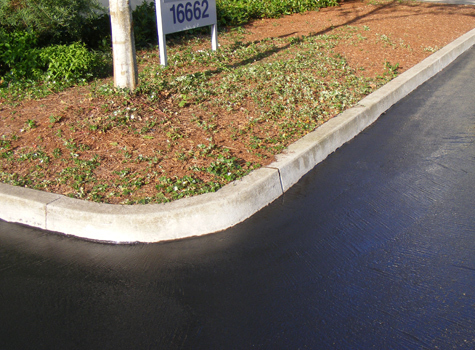 Seal and protect it from weather and vehicle wear. 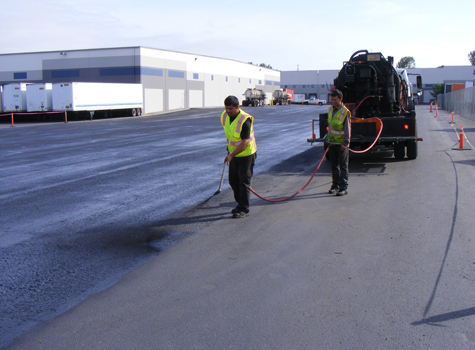 Slow oxidation and extend the life of your asphalt surface. 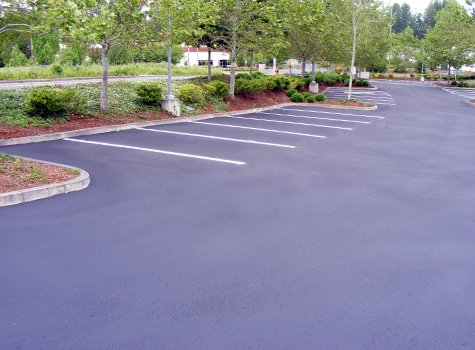 Make your asphalt look new and beautiful. 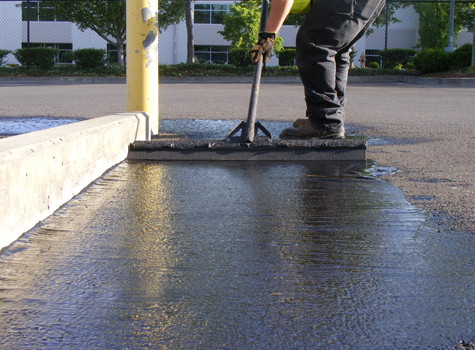 Protect against water penetration from rain, snow or ice. 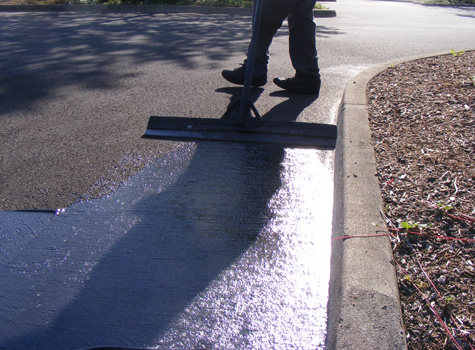 Create a barrier against oil & gas spills, and protect against salt and sunlight damage.